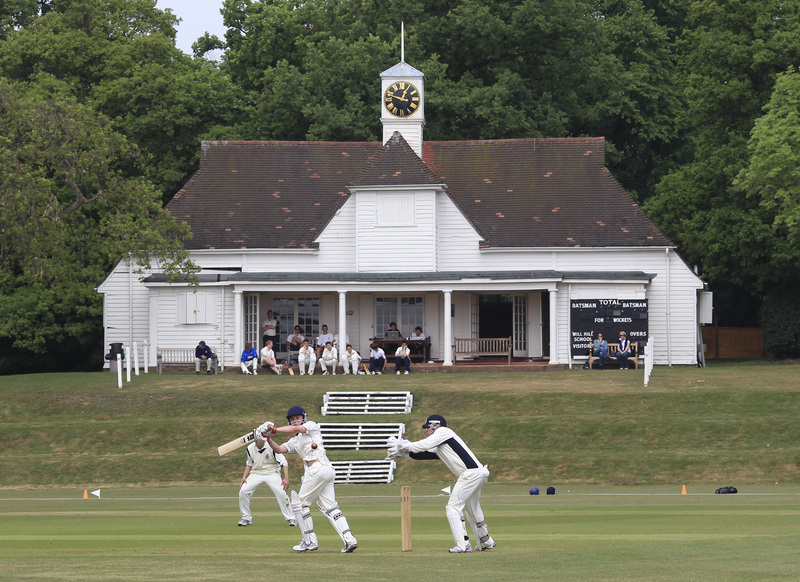 The Sports Scholarship programme is one of the Sports Departments proudest developments in recent years. 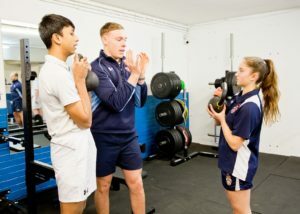 It is led by Assistant Director of Sport, Mr Liffchak, who co-ordinates our talented team of five Strength and Conditioning coaches throughout the academic year. 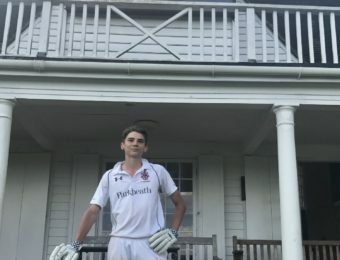 Whilst the Scholarship programme for the Lower School is focused on breadth of experience, the senior programme is more focused on our scholars’ key sports. At its core, are our Strength and Conditioning programmes (please see examples attached). These programmes are written individually for our scholars who attend weekly S and C sessions. The Senior Scholars enjoy the benefit of having their own personal trainer whilst our juniors work as a group to learn the fundamentals. These sessions can occur before school, during lunchtimes, during free periods or after school we also have additional lectures, forums, socials and trips for our Scholars to attend. 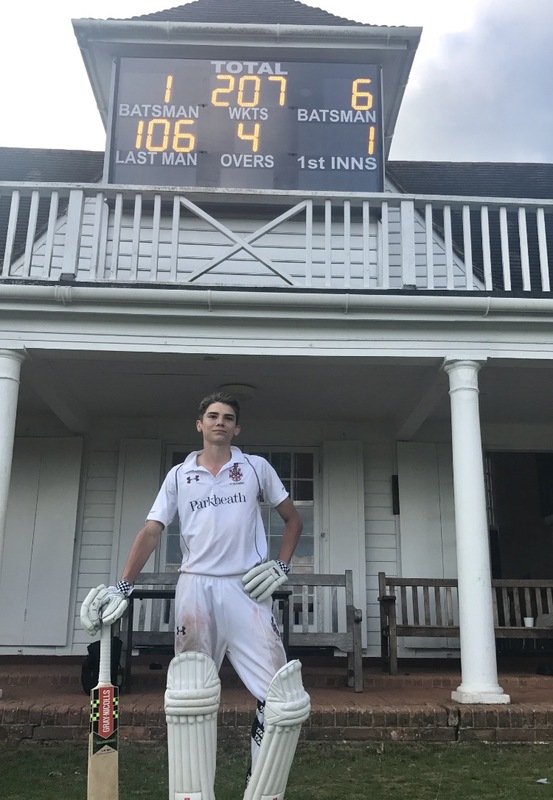 Those successful applicants receive access to the enhance provision which is outlined above, a fee remission (unless awarded an Honorary Scholarship) and a Sports Scholars tie. 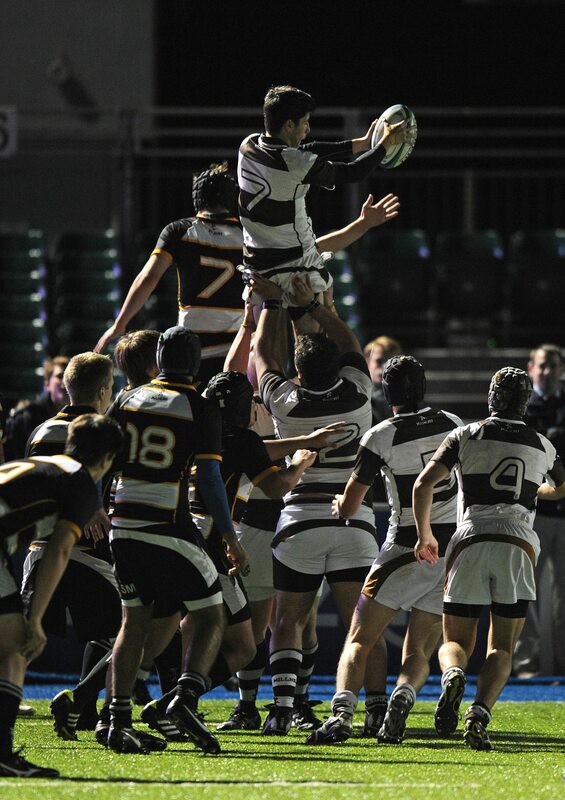 The scholarship trials take place for both 13+ and 16+ in earlier to mid-January. 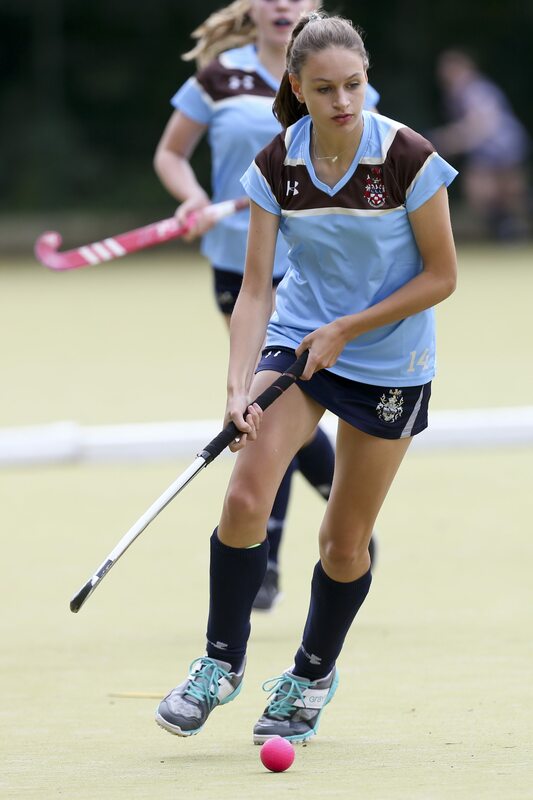 In the morning of the testing day all pupils are asked to participate in their ‘best’ sports and complete activities designed to test key traits such as team work, game awareness and work ethic. After an energy rich lunch we then relocate to the Sport Science testing labs of Middlesex University which are located at Allianz Park (home of Saracens RFC). 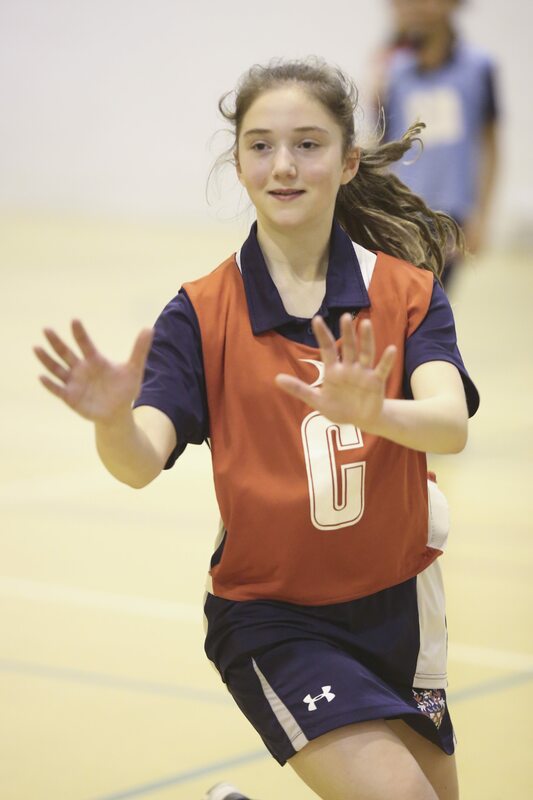 The pupils perform a rotation of state of the art tests designed to measure Total Score of Athleticism (TSA). The tests included laser timed speed and agility tests, movement screens, vertical velocity, reactive strength index, peak height velocity and the yoyo intermittent recovery test. 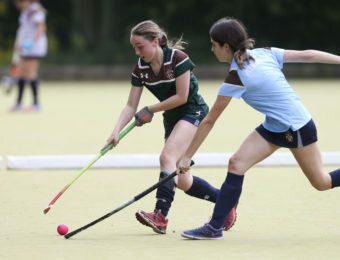 It is important to note that 13+ and 16+ Sports Scholarships are not awarded for commitment to school sport, nor is it necessarily awarded to the most talented pupil in the cohort. 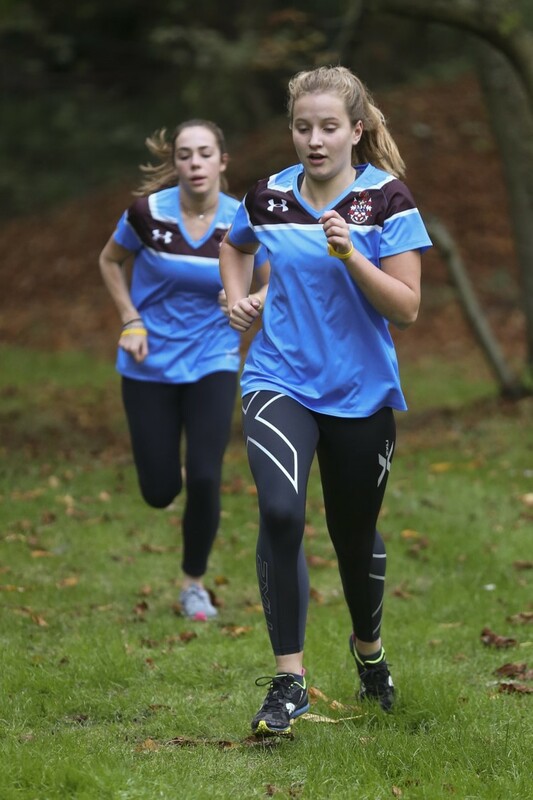 The programme is designed towards top performers who have a genuine desire, work ethic and belief that they can maximise their potential and attain ambitious goals. Please see below the prerequisites and the other key qualities which the School feels are essential for Sports Scholars. 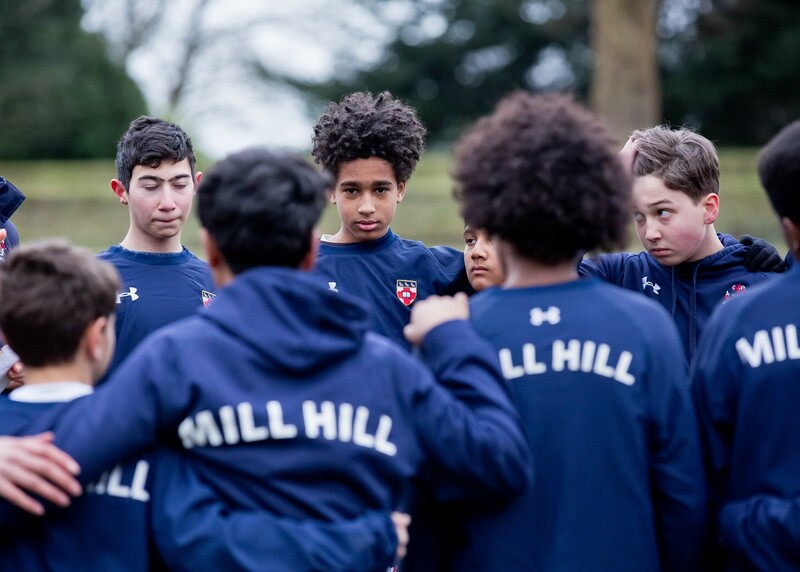 A whole hearted commitment to the Mill Hill Sports Programme and the availability for selection for all sports at all levels. The ability demonstrated an outstanding attitude, ambition and internal work ethic towards Sport throughout their time at Mill Hill School. Have high standards in regards to; on field conduct, fair play, kit, organisation and communication. The ability to display leadership qualities within the Sports environment. 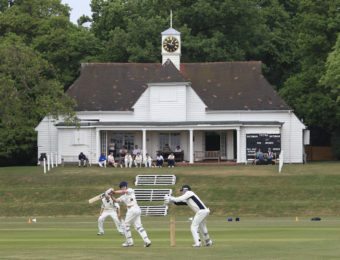 The ability to prioritise Mill Hill Sport over other external sporting commitments (unless selected for the equivalent of regional level or above). 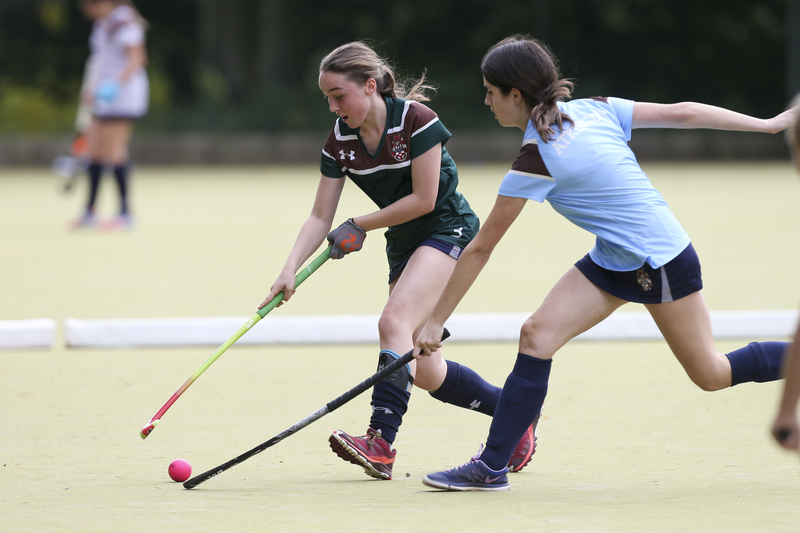 Support the sporting life of the School by helping to organise and run events of a sporting nature, as directed by the Director of Sport/Assistant Director of Sport. 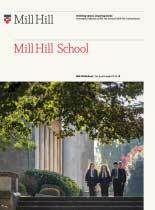 If you require any further assistance please contact Mr Liffchak in the first instance at aml@millhill.org.uk or on 02089066373.